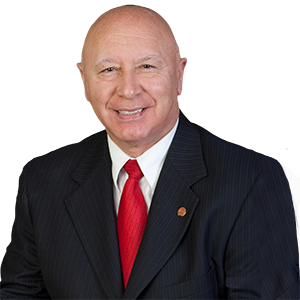 Stroudsburg, PA – State Senator Mario Scavello will host the Get Outdoors PA Festival with Stroud Region Open Space & Recreation Commission (SROSRC) on Saturday, September 15 from 1:00 p.m. – 4:00 p.m. at Brodhead Creek Park (North 5th Street, Stroud Township). This is a free event with activities for the whole family. The outdoor event will feature a number of exhibitors and hands-on activities for all ages, including fly fishing, fire safety demonstrations, a smoke house, nature walk and live animal presentation. In addition, Pocono Wildlife Rehabilitation & Education Center will release a juvenile bald eagle that was rescued in close proximity to the park location in Stroudsburg. The Center plans to release the eagle at approximately 2:30 p.m. This free event will be held rain or shine. For additional information, contact 570-620-4326.